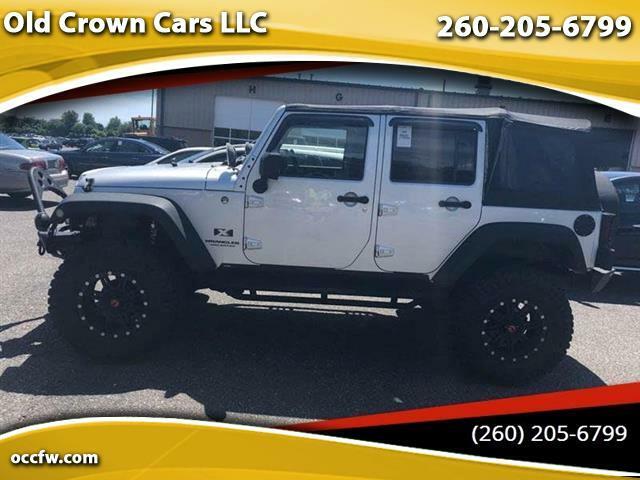 2008 Jeep Wrangler Unlimited w Only 76k, Lifted w Fox Shocks,? 37x18x12.5 Wheels And Tires,? Aftermarket bumpers,? lights and running boards. Soft Top,? Super Clean Under Side. Please Call or Text 206-673-5150 to schedule a time to come drive this beauty..